Planetree International. 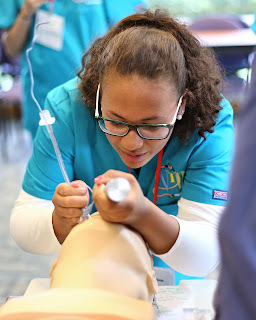 The certification represents the highest level of person-centered care, which prioritizes the active participation of patients and their families throughout the healthcare process with an emphasis on partnership, compassion, transparency, inclusion and quality. 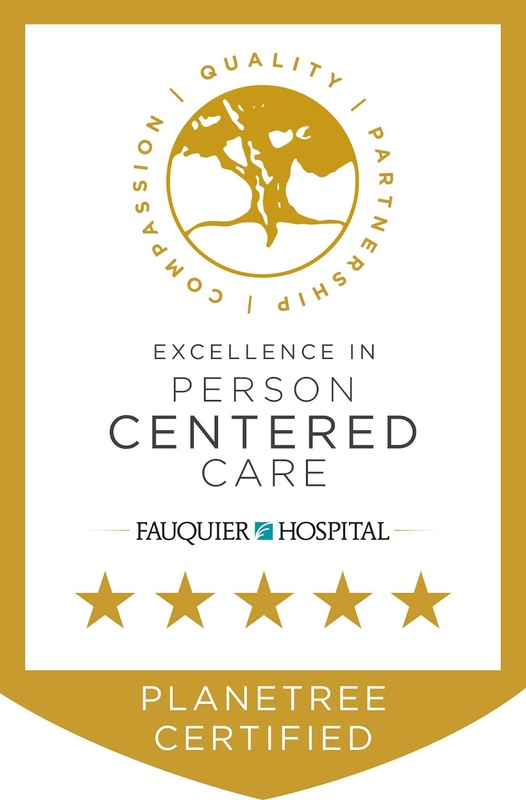 The criteria that Fauquier Hospital satisfied to achieve Planetree Gold certification address components of a person-centered healthcare experience, including the quality of patient-provider interactions, access to information, family involvement and the physical environment of care. The criteria also focus on how the organization supports staff, opportunities for staff, patients, and families to have a voice in the way care is delivered, and the ways that Fauquier Hospital is reaching beyond its walls to care for its community. 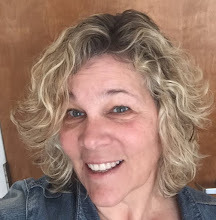 As part of the certification process, which included a site visit by representatives from Planetree, discussion with recent Fauquier Hospital patients, families and current staff, validated that specific person-centered policies are in place. This includes non-restrictive visiting hours and a shared medical record policy, that staff members at all levels are involved in the implementation of person-centered care, and that the organization’s physical environment supports patient and family engagement in their care. Fauquier Health physicians, leaders, and clinicians gathered recently to celebrate the Robert A. Warriner III, M.D., Center of Excellence award. 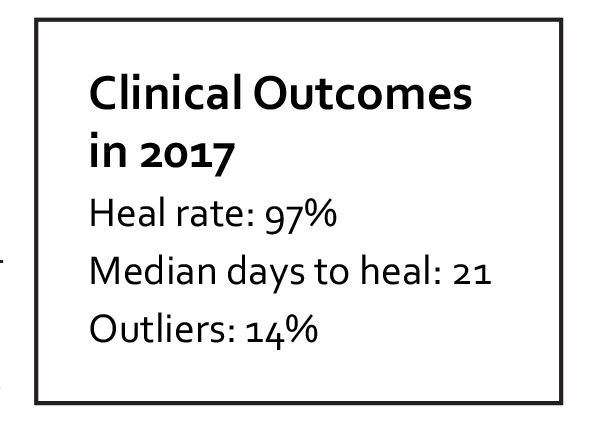 Fauquier has achieved patient satisfaction rates higher than 92 percent and a healing rate of at least 91 percent in less than 30 median days to heal, for a minimum of two consecutive years. 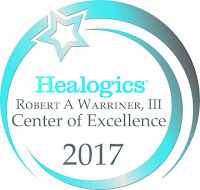 The center was awarded this prestigious honor by Healogics, the nation’s largest provider of advanced wound care services. Of 700 Healogics managed centers, only 268 were honored with this award. 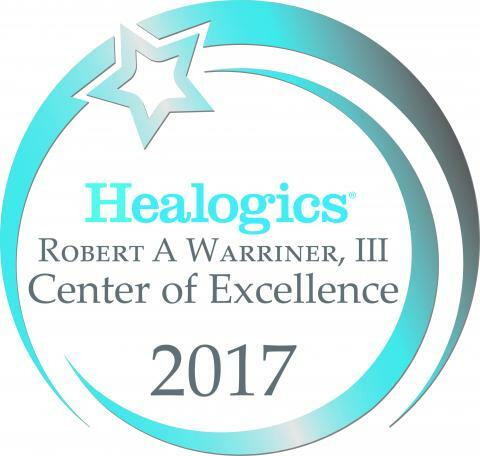 The award is named for Dr. Robert A. Warriner III, a pioneer in wound care and the former CEO for Healogics. The Fauquier Health Wound Healing Center is a member of the Healogics network. The center offers highly specialized wound care to patients suffering from diabetic ulcers, pressure ulcers, infections and other chronic wounds which have not healed in a reasonable amount of time. beginning June 15th. He’ll be joining the current physician panel which includes Dr. Tam Ly, Dr. Joseph David, Dr. Lynn Samuel, Dr. Jorge Minera and Dr. Jeffrey Abrams. Board certified in general surgery, Dr. Brown specializes in minimally invasive laparoscopic techniques. 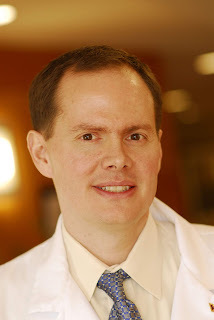 Dr. Brown also has a clinical interest in the diagnosis and treatment of all types of breast disease and hernia repair. 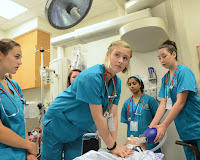 As a general surgeon, Dr. Brown will bring a unique skill set to the panel. Fauquier Health's Medical Imaging location at the Warrenton Professional Building (493 Blackwell Road, Warrenton, VA 20186) is temporarily closed. It is not known how long the office will be closed. Full medical imaging services are available at Fauquier Hospital (500 Hospital Drive, Warrenton). Temporary restrictions on Fauquier Hospital’s open visitation policy have been lifted. Restrictions were put in place in January to help prevent the flu from spreading. According to the Virginia Department of Health, visiting restrictions at the hospital are no longer necessary.